Just like with your better half, if you’re not paying attention to what your car is telling you, you’re going to be in trouble. 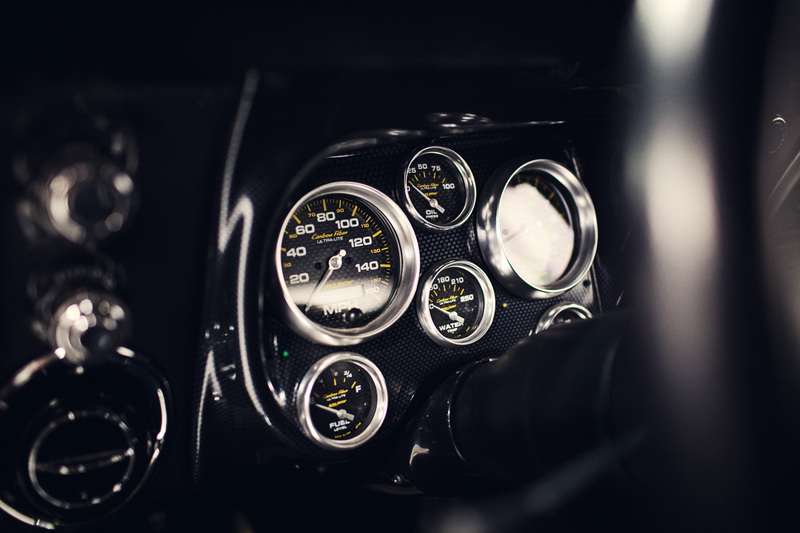 Gauges are critically important to driving a classic car – unlike newer vehicles where a computer is second-guessing your every move – the only idiot-check here is between your ears, folks. Despite this, we see many classic cars with gauges that are inaccurate or completely inoperable. So don’t get stuck on the side of the road because you thought you still had a quarter tank – or worse yet – your in-op temperature gauge couldn’t warn you that your engine was about to overheat. Give us call at (314) 567-4200 or complete the form below and let us help keep you in the know. 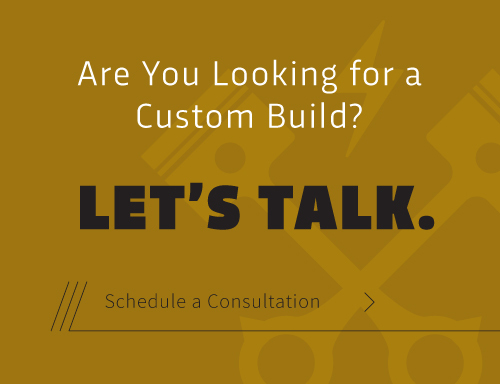 Looking for something a bit customized? 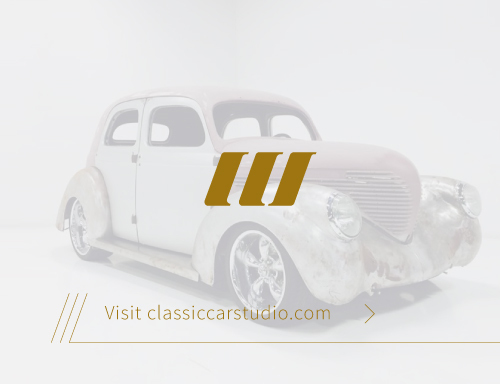 Maybe some the styling and accuracy of a set of Classic Instruments or Autometer gauges are up your alley.